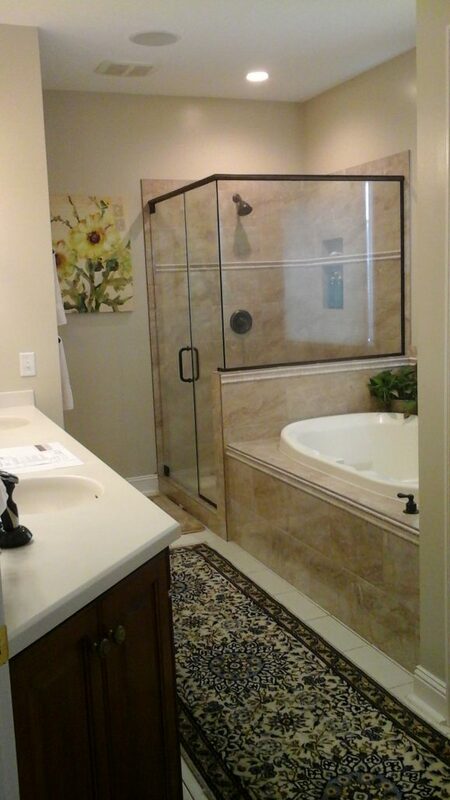 Fill out this FREE ESTIMATE form for bathroom remodels! 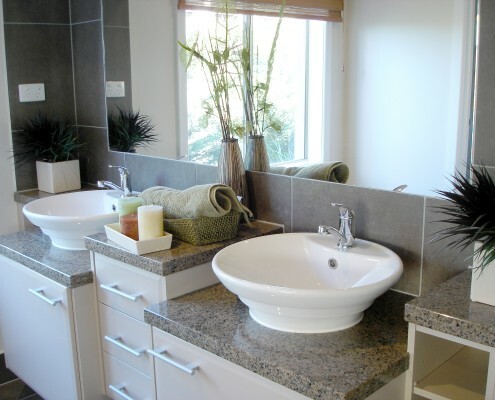 WE SPECIALIZE IN BATHROOM REMODELS WHERE FUNCTION MEETS STYLE. 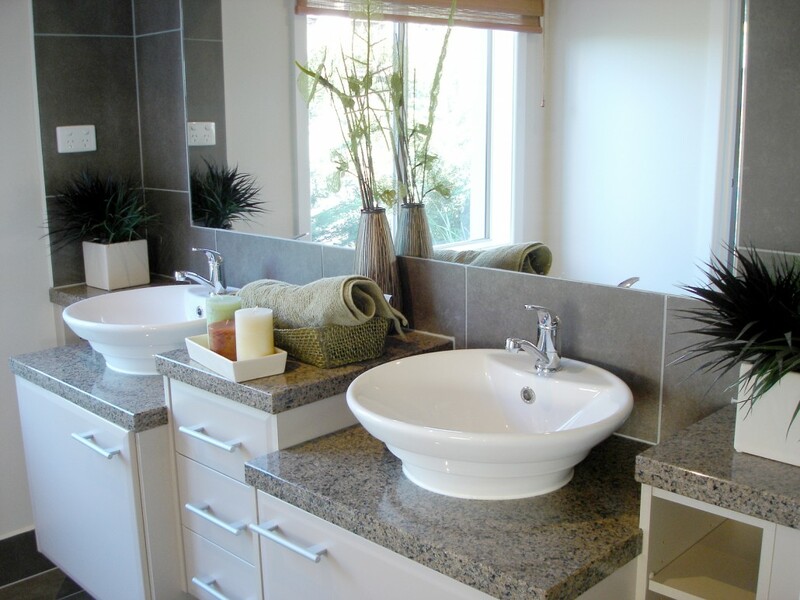 The bathrooms in your home should meet your needs and match your style. 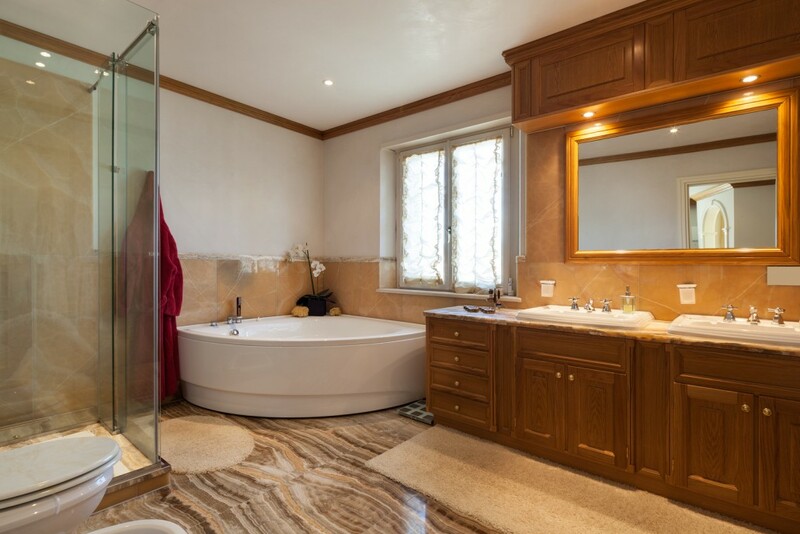 At Heartland Home Improvements, we’ve done hundreds of successful bathroom remodels in Harrisonburg in the past decade we’ve been in business. 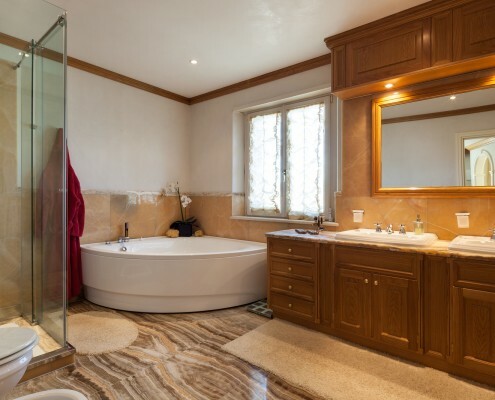 When you’re ready to update your bathroom, whether it’s to bring the aesthetic into the current times or to promote aging in place, our expert bathroom remodelers are here to help! The process is painless as we work with you to determine the ideal solutions to fit your budget and deliver increased function and style. 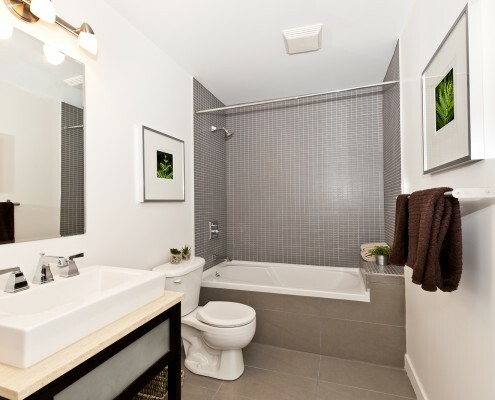 We take the unnecessary stress out of bathroom remodels and guide you through every step of the way! OUR COMPREHENSIVE ESTIMATE INCLUDES A THOROUGH INSPECTION TO MINIMIZE DELAYS. 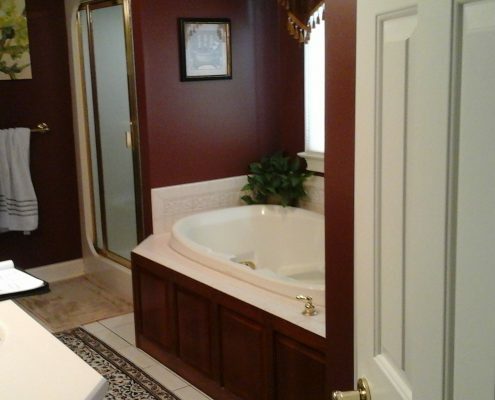 Bathroom remodels can uncover hidden problems. We provide a thorough on-site inspection free of charge to generate as accurate an estimate as is possible. When unforeseen issues arise, we have the contingency planning ability to address the situation efficiently to keep your project on track, saving you in both time and money. INTEGRATE INNOVATIVE FEATURES WITH OUR DESIGN EXPERTS. 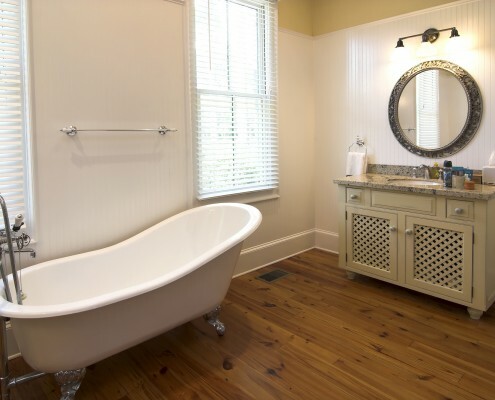 With consistent improvements to codes, materials, and technology, the bathroom features of today bring increased function and unexpected joy in use. 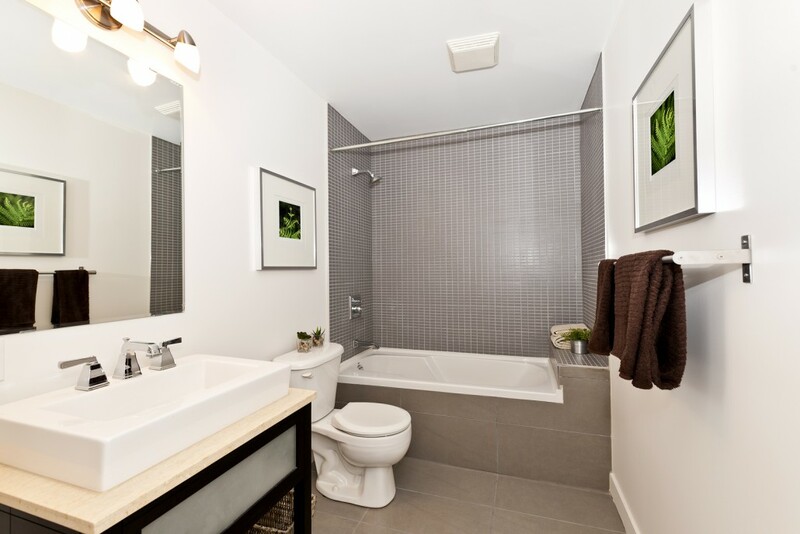 From steam showers to therapeutic baths, we are able to assist you in making your bathroom a place of function and relaxation. The options are vast. We offer expert guidance as you make design decisions and choose products. We work with reputable brands whose affordable, quality, and stylish products carry warranties to give you greater peace of mind. 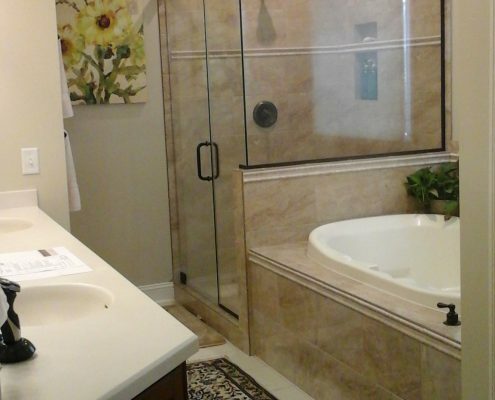 YOUR BATHROOM REMODEL IS IN GOOD HANDS WITH AN EXPERIENCED CLASS-A HARRISONBURG CONTRACTOR. 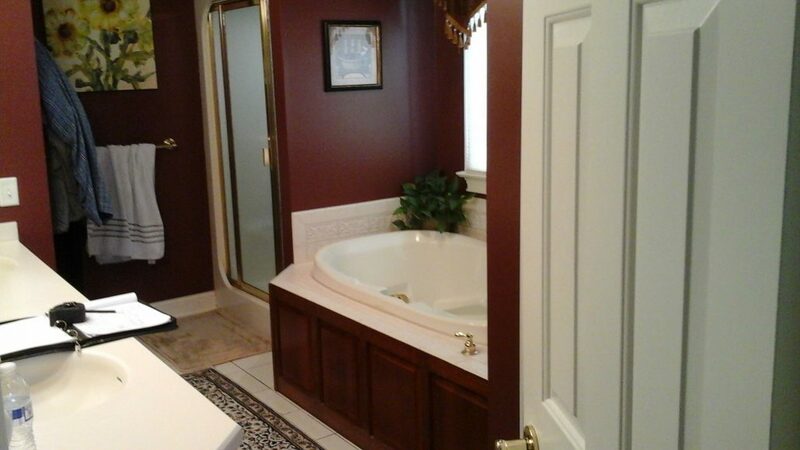 Since 2003, Heartland Home Improvements has provided quality custom bathroom remodels. You tell us about how you want the bathroom to function, and we work to develop the right solution in an aesthetic that matches your home. We don’t just have technical know-how; we also enjoy the creativity and precision craftsmanship that goes into a bathroom remodel. 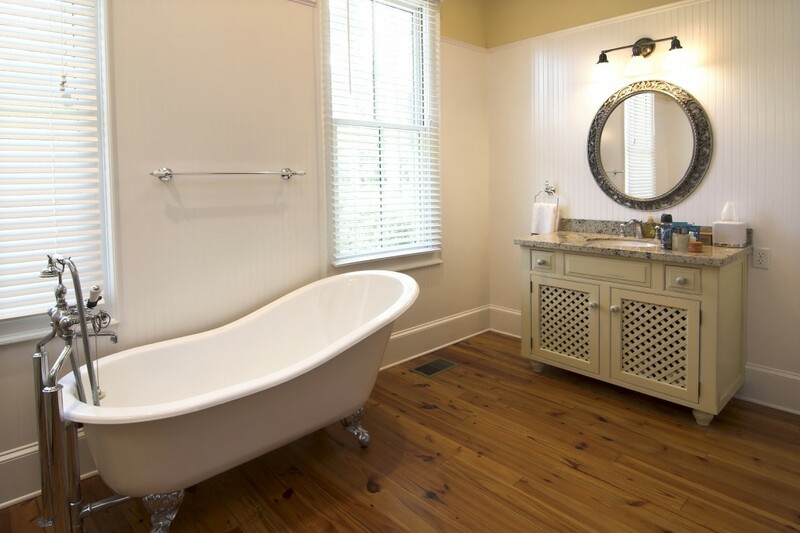 We are equipped to handle your comprehensive remodel, regardless of the scope of the job.